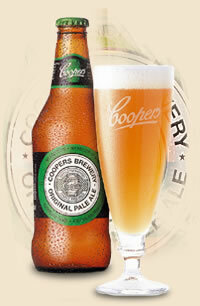 Get into our Good to Go... Coopers Ale Sale and grab yourself a great takeaway bargain! Ale Sale available for takeaway purchases from our Good to Go liquor outlet only until the 30th November 2013 or until sold out. You spoke, we listened - this Is YOUR community pub!